Peter V. Abrametz Sr. was found guilty of four counts of conduct unbecoming of a lawyer by the provincial law society in a decision released Jan. 22. Peter V. Abrametz Sr. was found guilty of four counts of conduct unbecoming of a lawyer by the provincial law society in a decision released on Jan. 22. 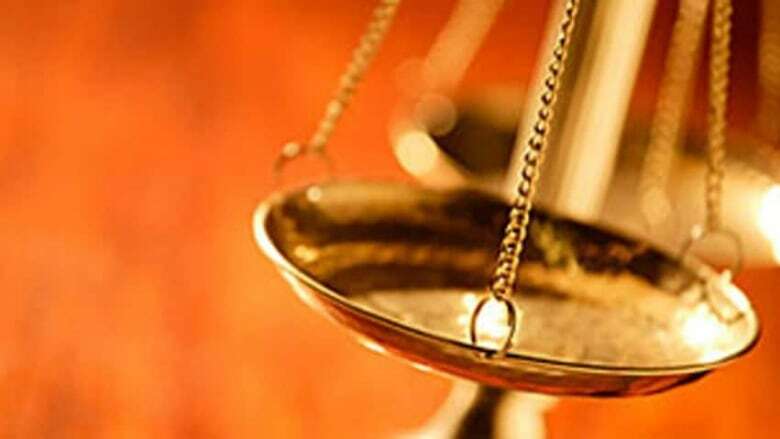 A lawyer from Prince Albert, Sask., has been disbarred until 2021 and has until Dec. 31, 2020, to pay back roughly $60,000 in costs, according to a Law Society of Saskatchewan decision. The Law Society of Saskatchewan found Abrametz had loaned "vulnerable" clients money, and he pocketed the money he was repaid instead of having clients pay fees to his law firm. The decision comes after a lengthy investigation and hearing into Abrametz's actions. The process started in 2012 when Abrametz self-reported receiving a payment without recording it in his office's logs. The law society found Abrametz had negotiated cheques and received payments without the money passing through his law office's general accounts. He also issued cheques that were signed over to a pseudonym that was a "running joke" in the Abrametz family, according to hearing documents. Abrametz was found to have "prepared or caused to be prepared" misleading invoices and accounting records in an attempt to hide the cheques he had issued to his clients. He was also found to have loaned money to vulnerable clients between 2008 and 2010. "In nearly every instance, [Abrametz] charged 30 per cent on each amount loaned to his clients," the documents read. The 30 per cent was charged on top of a 20 to 30 per cent contingency fee. "The committee found that [Abrametz] had made the loans for purposes that were not necessary to the legal matter [Abrametz] was retained for," the documents read. "The 30 per cent loan fee charged by [Abrametz] was neither fair nor reasonable." The loans were used for home and vehicle purchases, Christmas shopping, daycare expenses and hockey registration fees, according to hearing documents. In the hearing, Abrametz's counsel argued for a two-month suspension, while the committee asked for the lawyer to be disbarred. A number of factors were considered before the committee disbarred Abrametz in the Jan. 22 decision. Abrametz had no previous history of discipline, and he self-reported failing to deposit money into his office's general accounts. He did not plead guilty to the first charge against him, however, and when he attempted to justify his behaviour the committee rejected his explanations. While he did self-report one of the violations, the hearing documents indicate he failed to self-report any of the other allegations against him. The committee was also "disturbed" by Abrametz "cavalier" attitude in the use of a pseudonym — a move it said he used as an "effort to deceive." Another factor in the committee's final decision was that Abrametz had involved members of the public in his actions. Abrametz is not to be confused with Peter A. Abrametz, his son, and another practising lawyer in Prince Albert. CBC News was unable to obtain comment from the elder Abrametz related to this decision after repeated calls to his offices.